Since quitting smoking is not easy for almost everyone, there is a great chance that people would pick up cigarettes again after a few failed attempts. 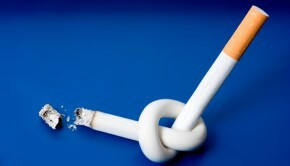 It can be called a relapse which means that smokers go back to smoking regardless of how hard they once tried. If somebody around you encounters this problem, you should make every effort to help them out. Firstly, you need to genuinely recognize and show appreciation toward their previous hard work. It will restore their confidence. And tell them they actually do not fail. Secondly, you should ask them to try again. You need to start the conversation by saying “when you try again….” Evidences show that most people plan to try again when the previous tries fail. So you need to give them enough encouragement and motivations to help them to put it into action. Ask them to learn from former experience and make them believe that it takes time and skills to do it successfully. Lastly, stay with them if you can. 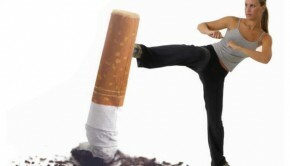 Your company enables them to quit smoking successfully. 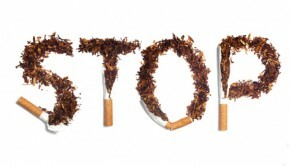 There are three reasons why people smoke again after a few failed attempts. First, it is an underestimate of the strength of physical withdrawal and Nicotine cravings. 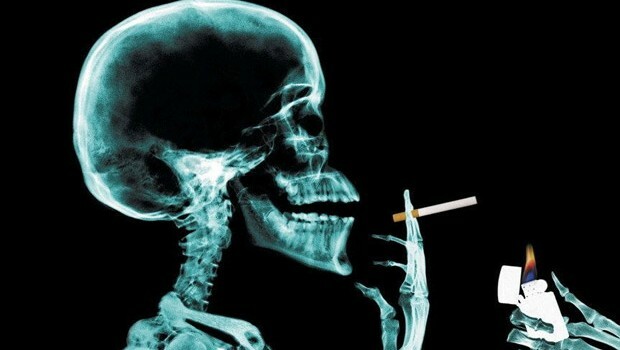 Since you are a smoker, you may not experience such a strong feeling for cigarettes. 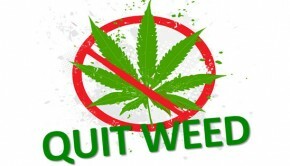 Once you start to quit, your body may be unaccustomed to this situation and bad feelings are overwhelming you. And then you give up and smoke again. You can overcome this problem by planning ahead and preparing some time to struggle with those cravings. Second, it can be a result of your overconfidence. Before you try, you may be full of confidence. And think it is a piece of cake. In the short run, the feelings may not bad enough to scare you away. However, as time goes on, it will become more and more intense. Make sure you have a clear understanding of yourself. You should ask for help when you think you cannot make it. Lots of quitting smoking techniques are also available for you. Third, because of lack of planning, you won’t be able to do it step by step. And you cannot solve the problems systematically and successfully. You should make full preparation for different phases. Another benefit is that you can save a large amount of money by avoiding some unreasonable spending.